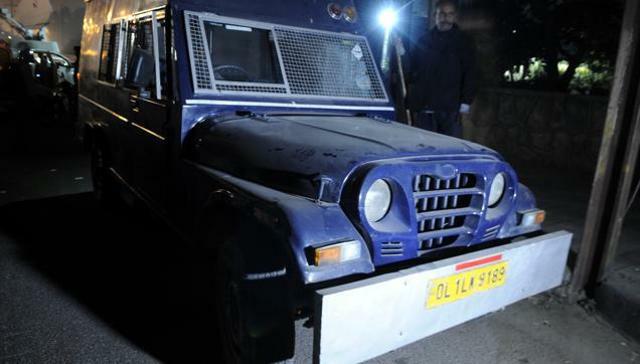 ATM cash van driver arrested who fled with Rs 1.37 crore, from Bengaluru :- On Tuesday, the police was arrested the driver of ATM cash van from KR Puram in Bengaluru. He fled with Rs 1.37 crore on 23rd November. On Sunday night, the wife of the accused driver was arrested by the city police. The city police recovered Rs 79.8 lakh from her, all in new Rs 2,000 currency notes. The driver of the ATM Cash Van was identified as Dominic Selvaraj Roy. The wife of the driver – Evelyn Mary Roy, 38, was heading to the house of her cousin when she was caught near Kullappa Circle near Banaswadi around 10.30 pm on Sunday. The driver’s wife and his 12-year-old son were returning from a religious retreat centre in Pota, Kerala. She told the police during the interrogation that Dominic had arrived in the city, but did not want to accompany her as he thought that the police were tracking them. Evelyn Mary Roy told the city police that he took Rs 12 lakh from her and left. He did not tell her where he was heading. 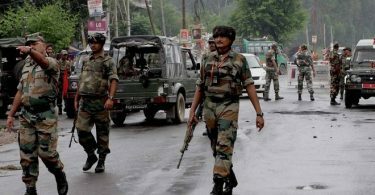 The city police said that the driver had gone home after stole the money and taken his wife and son to Chittoor in the state Andhra Pradesh, Chennai, Krishnagiri, Vellore, and Coimbatore in Tamil Nadu, and then to Chalakudy and Pota in Kerala.